Healthy eating has honestly never been so easy, nor so varied. Gone are the days of being able to snack only on a piece of fruit or a handful of nuts - because health and fitness has finally fought its way into the limelight and become a habit that more and more people consider desirable, so many new foods have also popped up on the market. Smoothies can be bought ready-made, a fact which we now take for granted, and with fruits being dried, smooshed or cold-pressed together into bars, we have not only a more convenient and de-cored fruit option, but also far more flavours. It's not so practical to carry a mango in your bag to eat at the bus stop - perhaps you've never tried, but now mango is a bus stop snack option. 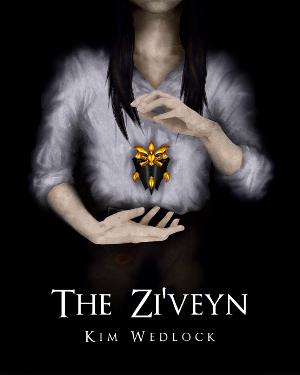 I'm sure you've heard of Pulsin - if you haven't, you must be new to this easy lifestyle. Like many snack bar brands on the market, they use only natural ingredients, which means no refined sugars, fats or proteins, only those found in the fruits and nuts they use, or from peas and other vegan high-protein foods. And they're not just simple fruit-nut combinations. 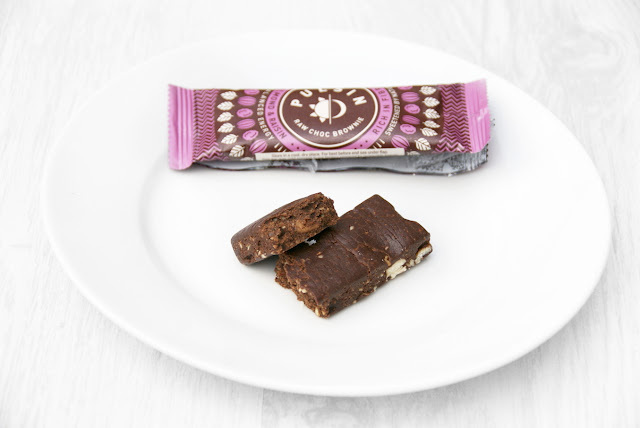 Pulsin boasts high-protein energy bars, and 'raw brownies' - the closest you can come to brownies while keeping it clean and free of added sugars. Their protein booster bars are made with almonds and cashew butter, which are rich in vitamins and minerals, pea protein and rice protein for slower energy release, and sugar-free chocolate chips and cacao butter. They weigh in at 230 calories, 13g of protein, 12g of carbs, 13g fat and 6g fibre. These numbers vary slightly according to flavour, of course, which are chocolate orange, maple & peanut, maple & whey crisp, vanilla chocolate chip, and mint chocolate chip. 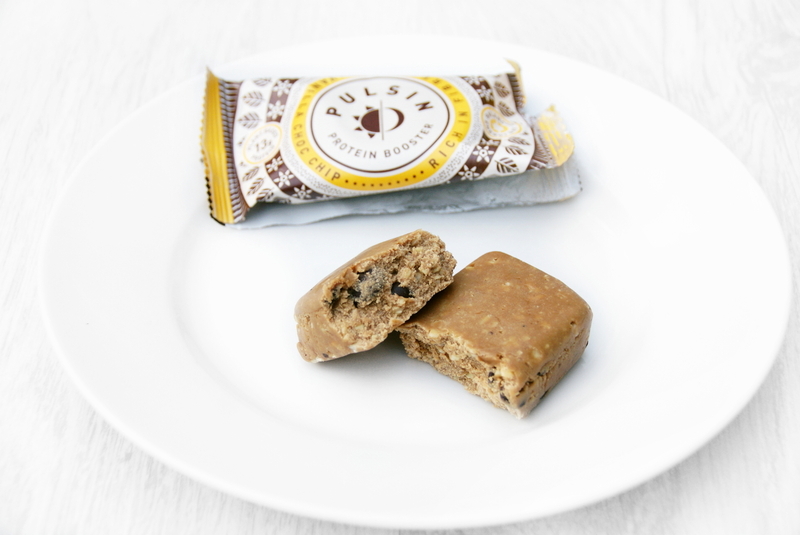 All Pulsin protein booster bars are gluten-free, dairy-free, soya-free and vegan. They're great for an afternoon pick-me-up! But perhaps you're more interested in their brownies. Where fruit and nut bars are involved, 'brownie' is always a very bold claim, but Pulsin's raw chocolate brownies are the closest thing you can get to such a thing. Dates make up a great deal of the bar, lending it a subtle sweetness throughout, while almonds and cashews offer a good crunch. Cacao, rather than refined cocoa, gives it the chocolatey edge demanded of anything that can call itself a brownie. Now, of course it's difficult to overlook the fact that it is not, in fact, an actual brownie, and it certainly doesn't crumble, but I've tried a few fruit and nut bars that claim to be brownies and this is the closest I've found, a wonderful take on a chewy, fudgy brownie, and the almonds in the almond & raisin give it a nice nutty crunch, rather than having been blended into a smooth paste. Pulsin's raw brownie bars are 150 calories a piece, about 4g of protein, 12g of carbs, 8g of fat and 5g of fibre, all of which from natural and unrefined sources, just as their protein boosters are. I went back out after trying these and bought a box of 3 (give me a break, summer's coming!) almond and raisin chocolate brownie bars to give away to one reader. It's open worldwide until May 16th, and all you have to do is use the rafflecopter widget below to enter.